New Directions Publishing Corporation, 9780811217392, 228pp. 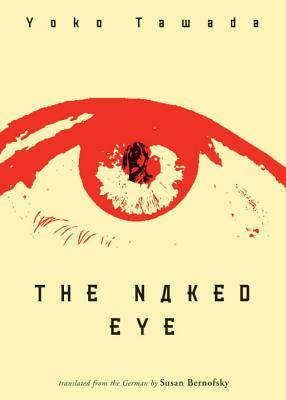 Dreamy, meditative, and filled with the gritty everyday perils of a person living somewhere without papers (at one point Anh is subjected to some vampire-like skin experiments), The Naked Eye is a novel that is as surprising as it is delightful--each of the thirteen chapters titled after and framed by one of Deneuve's films. "As far as I was concerned," the narrator says while watching Deneuve on the screen, "the only woman in the world was you, and so I did not exist." By the time 1989 comes along and the Iron Curtain falls, story and viewer have morphed into the dislocating beauty of both dancer and dance.